Beloved Barley Swine finally has a North Austin opening date. 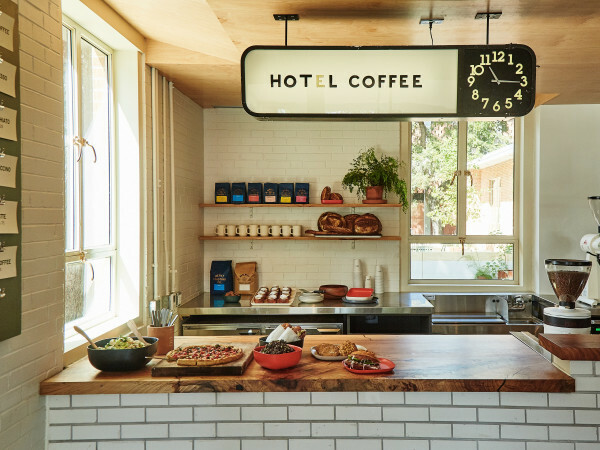 After five years on South Lamar Boulevard, the acclaimed restaurant opens the doors of its new home, 6555 Burnet Rd., on Monday, January 18. Chef/owner Bryce Gilmore encourages folks to view Barley Swine's new incarnation as an entirely different dining destination. "While we're moving and expanding, we see this version of Barley Swine as a completely new restaurant. It takes pieces of each iteration of Barley Swine over the years, but is different in so many ways that it should be considered a new experience to everyone," Gilmore says in a release. 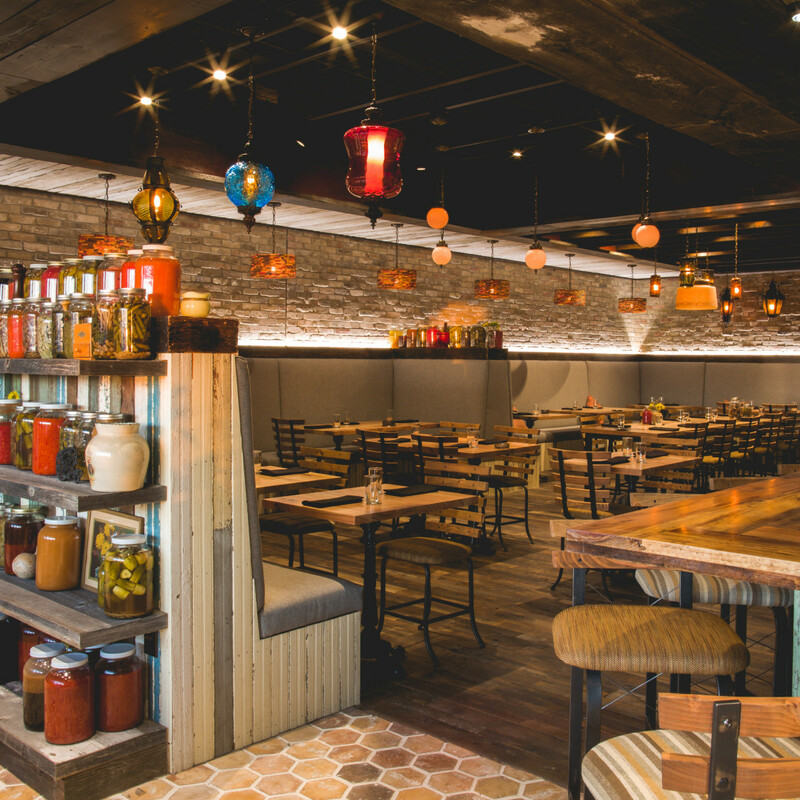 The Burnet Road space designed by Levy Architects features 65 seats — nearly double the room at the South Lamar locale — centered around an open kitchen. 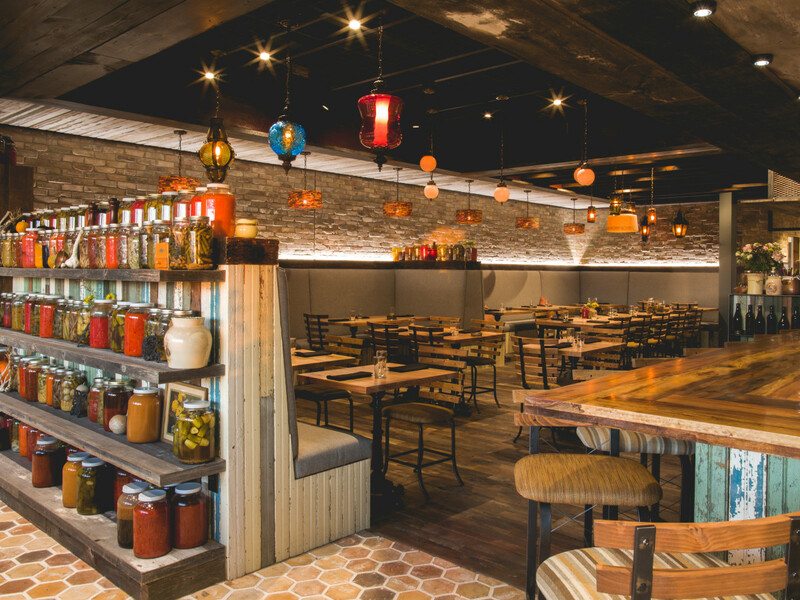 Highlights include patio seating, an eight-seat counter overlooking the grill, an onsite garden, and soon-to-open chef's garden table in the back. 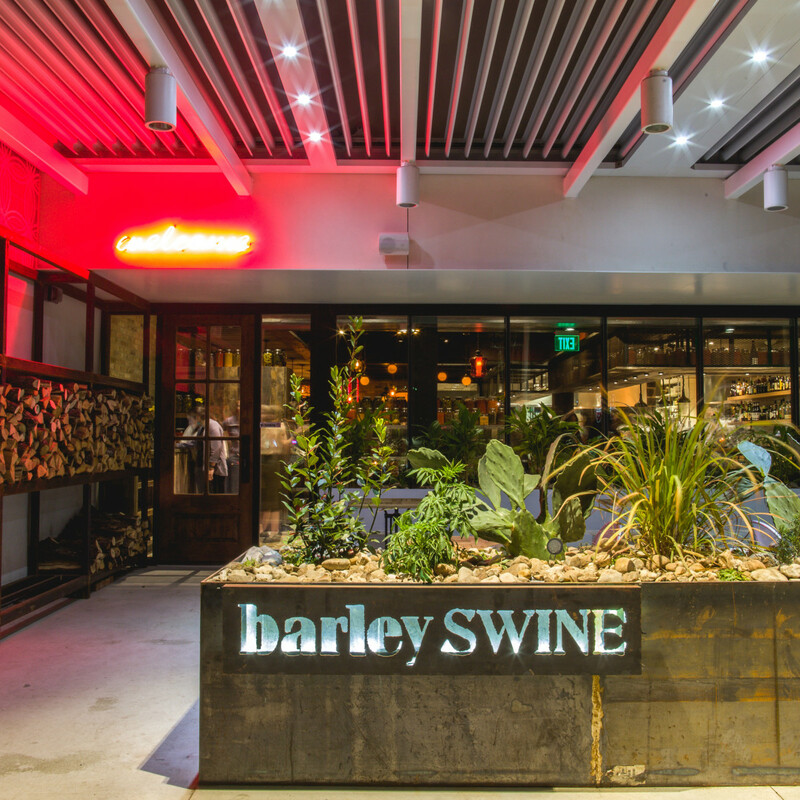 Barley Swine's menu has also experienced a major revamp. 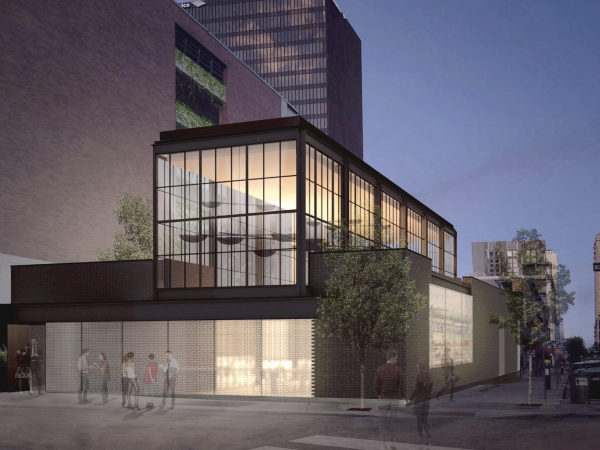 While the restaurant will continue to focus on locally sourced ingredients and seasonal rotations with an emphasis on shared plates, it will introduce a new tasting menu, new dishes, and more seafood. The move to North Austin signals a new era for the bar program. In addition to an extensive wine and craft beer lineup, the Burnet Road location has a craft cocktail menu that reflects Barley Swine's ever-changing menu. "I see Barley Swine as a representation of a place and time," said Gilmore. 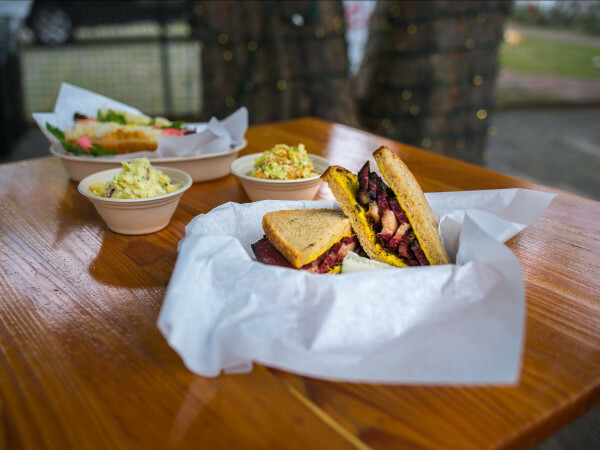 "We try to showcase ingredients that are available right here in Texas and to stay true to the seasons. This, along with the creativity of our staff, helps capture a unique dining experience with every visit." 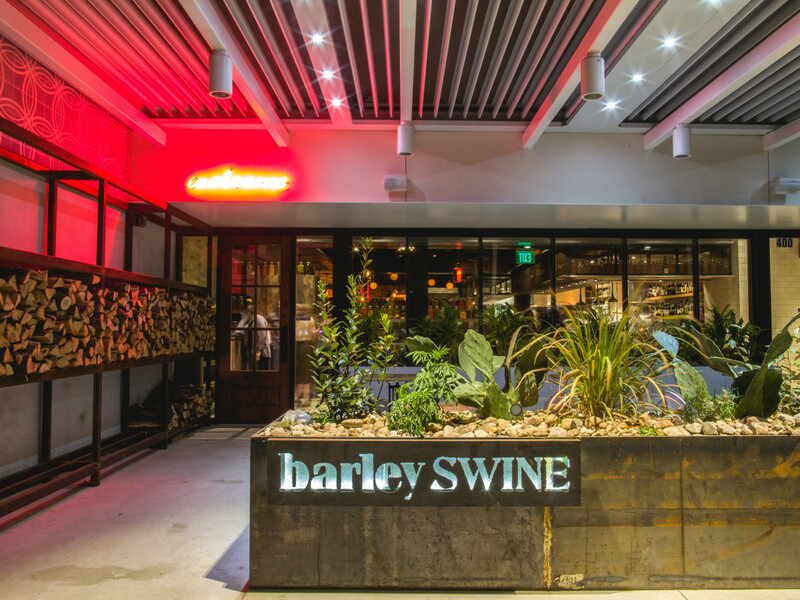 Barley Swine is currently accepting reservations.